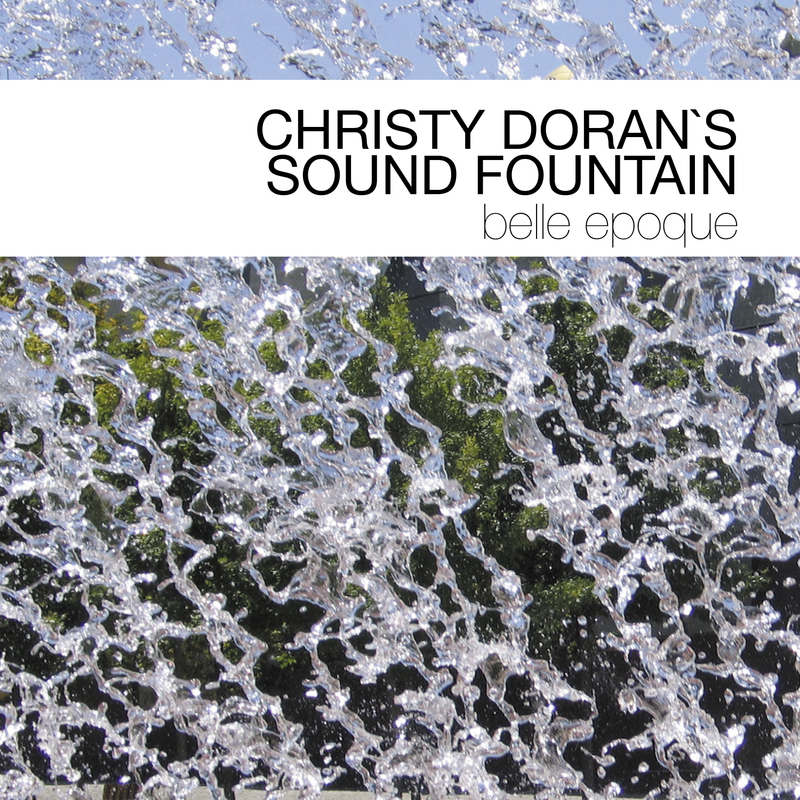 Christy Doran's bran new formation 'Sound Fountain' proves again, that Doran enver accepted genre borders - this time he and his band oscillate between Avantgarde Rock and Rock Jazz. The trio explores the musical territories, pushing to the limits of their capabilities of the standard guitar trio: guitar, bass, drums. Sound Found has a huge amount of experience in many musical situations - each member of the band could easily play a solo concert - but prefer to play music with interaction, surprises and risks.